Members are rewarded for their healthy habits. If it’s offered with their health plan, the BluePrint for Health® fitness discounts program credits members fitness center account up to $20 per month for membership fees. All they have to do is work out at a participating fitness center the required number of times each month, depending on their plan. The $20 BCBSMN Blueprint for Health Fitness Discount program is not going away in 2019. however some employer groups will be moving to a new Fitness Incentive Step-based program, but not all the groups. Groups that move over to the step-based program will not be eligible for the $20 Fitness Discount Program. If you or your members have specific questions about the Step-based program, they may contact customer service at BCBSMN. 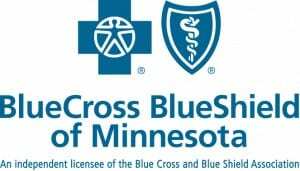 Blue Cross and Blue Shield of Minnesota members can visit myBlueCross in the member self-service center at www.bluecrossmn.com to find out if they are eligible. Members can click on the “Plan Details” tab and select “Health Programs and Discounts” and finally, select “find a fitness center.” Members must be at least 18 years old to participate in the fitness discounts program. 12* workouts per month qualify for an up to $20 reimbursement per month directly deposited back into the members bank account of their choice – checking or savings only. 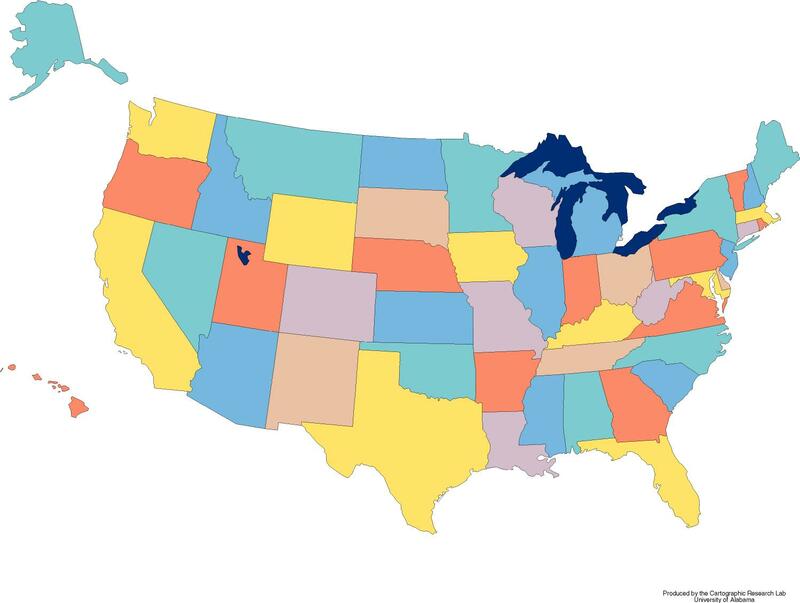 *Some BCBSMN plans may only need to workout 8 times per month to receive the $20 reimbursement. A maximum of two qualifying adult Blue Cross members per household may participate and receive the up to $20 credit. If members are eligible,and have never enrolled before, they may enroll at the participating fitness center or enroll online at NIHCArewards.org. If members cancel their fitness center membership, the fitness center discontinues participation in the program or they cancel Blue Cross medical coverage, they will forfeit any un-applied credits.